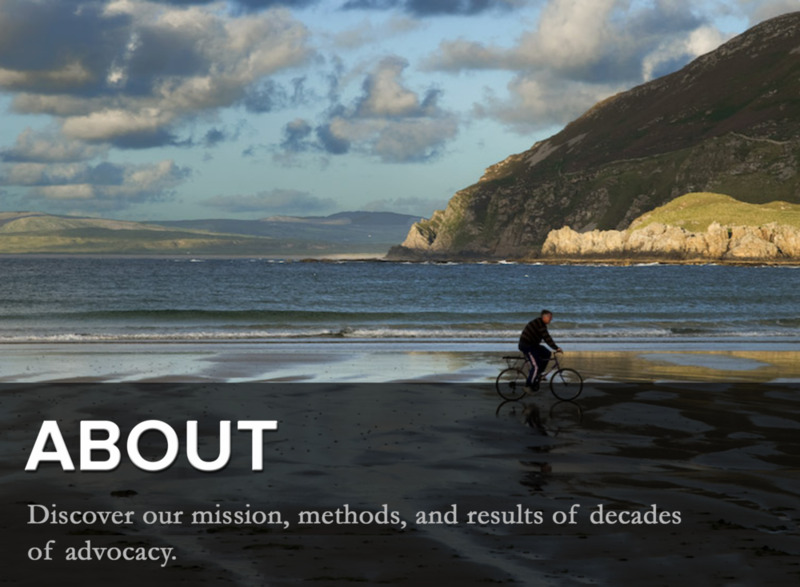 Bike Santa Cruz County promotes bicycling through advocacy, education, and community building. Our goal is for people of all ages and abilities to feel comfortable using their bikes for daily trips. Bike Santa Cruz County is Hiring a New Executive Director! Bike Santa Cruz County is seeking a visionary Executive Director with the ability to increase our impact and expand our reach as we strive to make Santa Cruz an even better county for bicycling. Our Executive Director will help Bike Santa Cruz County achieve our goals and administer our programs; inspire, support, and oversee staff; and further develop our membership base and our relationships within the broader community. Read about the current Director’s departure and Bike Santa Cruz County’s latest successes in a message from the Bike Santa Cruz County Board of Directors linked here. 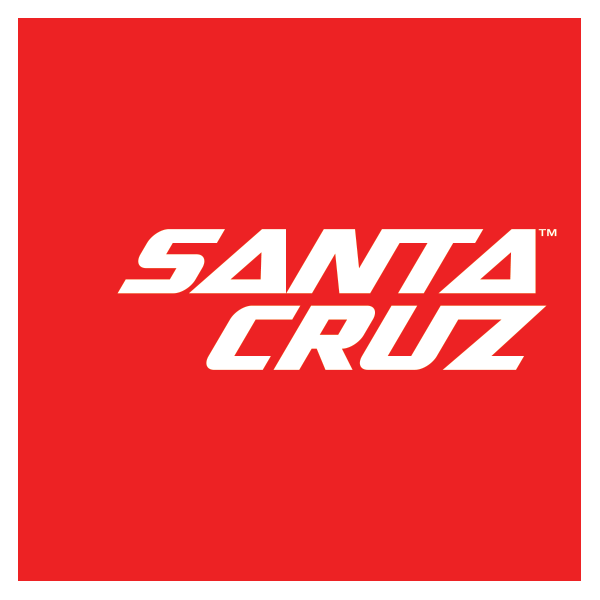 Bike Santa Cruz County has moved! Thanks to our partners and friends, Bike Santa Cruz County had a carbon-free move! Special thanks Santa Cruz Community Compost Company, Moved By Bikes, and Santa Cruz Bike Party who brought heavy duty trailers and a cargo bike with music. Stay tuned for an announcement of our upcoming Open House celebration. Until then, check out some photos and video of our amazing carbon-free moving team on our Facebook, and come visit us at 333 Soquel Avenue to check out the new office.